A BRAZILIAN MAN HAS BEEN found guilty of murdering his flatmate Joselita da Silva in Tullamore, Co Offaly, in 2009. Marcio Goncalves da Silva, 33, was convicted by the jury in under four hours today. He was not related to the victim despite their similar surname. The had both originally come to Ireland from Brazil and were sharing a flat in Tullamore. 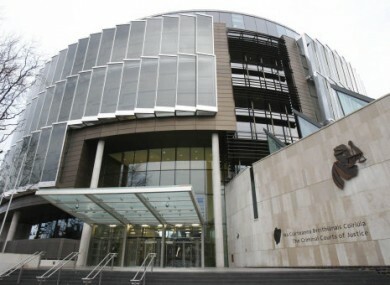 Joselita da Silva was planning to visit her boyfriend in Longford on the night she was attacked. Newstalk reports that Marcio da Silva said he had been in secret relationship with Joselita for several months and he became angry when she said she was going away that weekend. He said he stabbed her over 40 times, and pleaded guilty to manslaughter. The prosecution pushed for a murder conviction, saying he had killed Joselita out of jealousy. Email “Man convicted for murder of Joselita da Silva in Tullamore”. Feedback on “Man convicted for murder of Joselita da Silva in Tullamore”.